DirecTV Archives · Stop the Cap! AT&T is responding to its deepening losses of satellite television customers by slashing prices for those threatening to leave by as much as $90 a month and throwing in Visa debit cards worth up to $300 if customers agree to stay. AT&T lost at least 346,000 subscribers during the last quarter and is on track to break an all-time record of subscriber losses, primarily attributed to cord-cutting. When Stop the Cap! readers called to cancel, they shared stories of outrageous discounts available to anyone willing to spend a few minutes on the phone to ask, including slashed pricing, discounted or free channel upgrades, and equipment improvements. Some customers are now paying as little as $5 a month after the discounts were combined. It is easiest to score a good promotion if you do not already have one on your account, but it is possible for everyone — even customers still under contract — to get a better deal. One customer negotiated $25 off a month in early 2018. He had to surrender that credit, but in return his new bill will be $85 less. 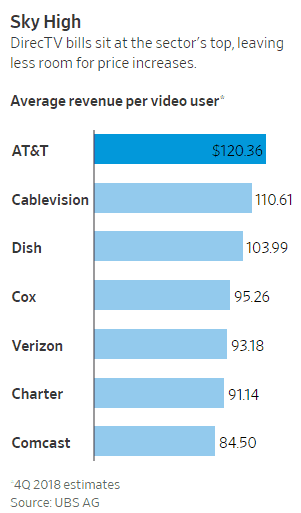 Are you overpaying for AT&T’s DirecTV? Start by calling (978) 890-3027. This is DirecTV’s customer retention center in Massachusetts. 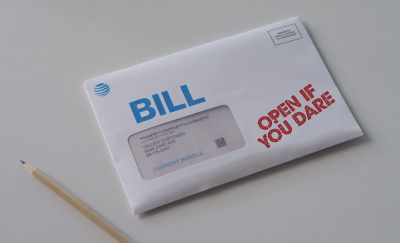 If your account is combined with your AT&T wireless phone and you are billed by AT&T, they may have to transfer your call to a different call center. You can also try DirecTV’s general customer assistance number – 1-800-531-5000 and say “cancel service” when the auto-attendant answers. Answer “no” to the question about moving. When the representative answers, let them know you are planning to cancel DirecTV because you have a better offer from another provider (try to research an offer from a competitor that would generally interest you and be ready to discuss it). Add that you wanted to give them the opportunity to save your business by lowering your bill and enhancing the services you now get. You will be placed on hold as a representative reviews your account and any retention offers you are qualified to receive. Pay careful attention to the length of the discounts and any terms that might lock you into a contract. If you do not like what you hear, thank them for their time and call back. The next deal may be much more lucrative. Print out your current bill so you understand exactly what you are paying for services now. If a representative tries to get you to remove services to lower your bill, let them know you can keep the same services and lower your bill with one of their competitors. Explain to the representative that you wish to cancel service because it costs too much and you are considering switching to a provider like YouTube TV or Hulu. 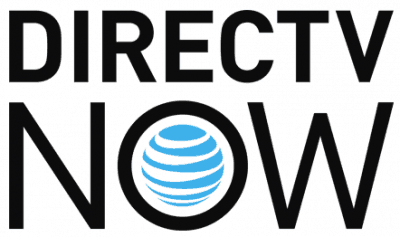 Avoid mentioning DirecTV Now, which is also owned by AT&T. Do NOT simply accept the first offer made to you. When they try to lock you in, prevaricate. Ask, “is this really the best you can do?” and remind the representative you can create your own package of just the channels you want from one of their online streaming competitors like YouTube TV. You really want the lowest possible price, so could they please check one more time. When you are satisfied you have gotten the best possible deal, ask them about the availability of a gift card that you have heard about others getting, to compensate for the months you paid for channels you are not really watching. You may be able to get that as well, typically in amounts ranging from $100-300. But do not make it a dealbreaker and be sure it does not lock you into a long term contract. If a representative offers you nothing or seems uninterested in assisting, thank them and hang up and call right back. During high call volumes, regular representatives may be taking cancellation calls instead of customer retention specialists who are trained to offer the best deals to keep your business. If you called for a better deal, let us know in the comment section what you were offered. In the not-too-distant future, AT&T will be delivering television programming to its DirecTV and U-verse TV customers over the internet instead of satellite or the variant of DSL its U-verse product uses. 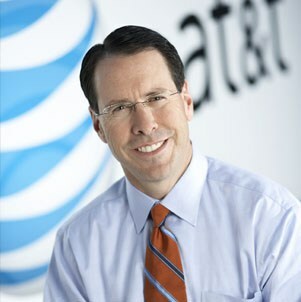 Appearing at Morgan Stanley’s European Technology, Media and Telecom Conference, AT&T chief financial officer John Stephens told investors AT&T will be able to slash costs of television delivery by eventually retiring satellite service and rolling its U-verse TV into a single, self-installed, DirecTV set-top box product that will rely on broadband. AT&T employees are currently beta testing the new box and the company hopes to begin rolling it out to subscribers in 2019. 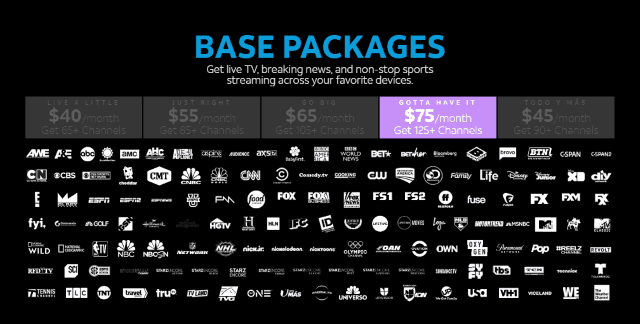 Assuming they respond positively to the online streaming experience, AT&T will begin transitioning DirecTV customers away from its existing satellite platform and towards internet delivery. Stephens said the benefits are obvious: no more installers, roof-top satellite dishes, and service calls to deal with signal problems. “The key is, as we roll that out to full production or full availability to our customers, you will see subscriber acquisition costs come down significantly because it’s the cost of that box as opposed to the cost of an employee rolling a truck, climbing the roof and installing the satellite [dish],” Stephens added. 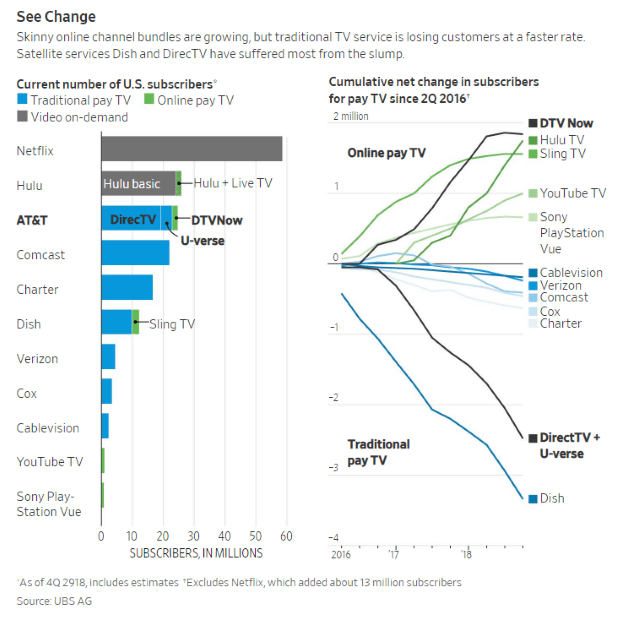 The transition to less costly delivery platforms may be just in time for AT&T, which saw historically large subscriber losses on its DirecTV satellite platform. Other providers reported significant losses as well, demonstrating cord-cutting is a growing trend in the pay television industry. 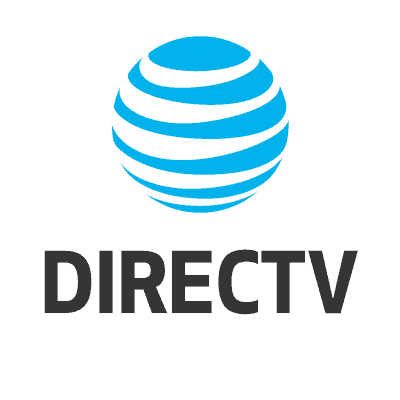 DirecTV’s expensive fleet of satellites carry not only nationally distributed networks but hundreds of local television stations beamed regionally to customers. The economics of satellite television may become questionable if customers continue moving away from linear, live television. Internet delivery services are much less costly and offer more robust on-demand viewing options. Rural Americans may face the consequences of any transition. 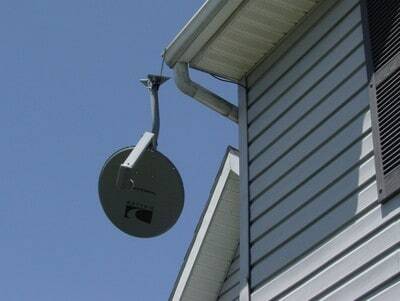 They are least likely to have suitable broadband service capable of supporting DirecTV’s streaming video service and could lose access to television altogether if AT&T (and Dish) retire their satellite fleets. That may be a small concern to AT&T, which has 25 million subscribers, the vast majority of which have access to broadband internet. After raising rates last month for its cable TV streaming alternative, AT&T’s DirecTV Now today announced it was adding NFL Network to all packages except the budget-priced “Live a Little” tier. Coming soon, customers will also have access to stream NFL Network through Watch NFL Network, available on NFL.com and the NFL app across connected TV and mobile devices. NFL Network will provide extensive coverage of the NFL’s 2018 Preseason, airing the entire slate of 65 preseason games, highlighted by 15 live games. NFL Network’s live preseason schedule kicks off Thursday, August 9 with the New York Giants hosting the Cleveland Browns at 7:00 p.m. EDT. Also featured as part of NFL Network’s package of live preseason games are top picks Sam Darnold (Falcons-Jets, August 10 at 7:30 p.m. EDT) and Josh Allen (Bills-Browns, August 17 at 7:30 p.m. EDT), as well as eight playoff teams from 2017. In addition to 13 Thursday Night Football games, NFL Network will televise a Week 8 International Series matchup from London (Philadelphia Eagles vs. Jacksonville Jaguars), a Week 15 Saturday doubleheader (Houston Texans vs. New York Jets and Cleveland Browns vs. Denver Broncos), and a Week 16 Saturday doubleheader with matchups to be determined. Sports programming remains the most expensive component of TV packages. The addition of NFL Network will not raise the price of DirecTV Now at this time, but its cost will be a factor in future rate increases.